Nintendo says the game is coming to the App Store before March 2019. 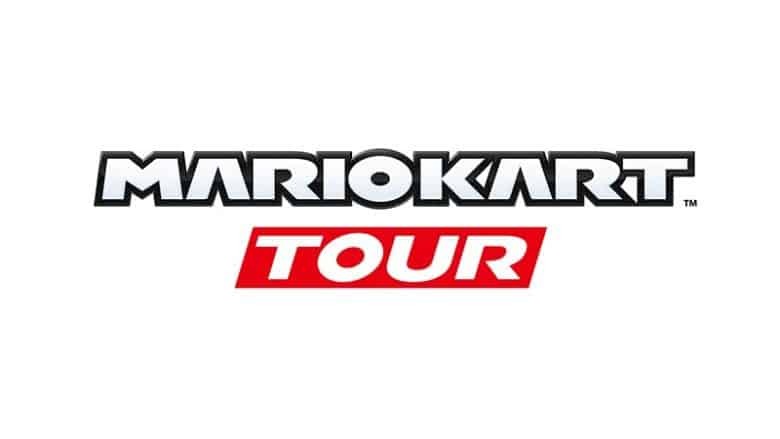 In news that’s worthy of celebration, Nintendo says that Mario Kart Tour, a new instalment in its crazy popular kart racing franchise, is coming to iOS. Mario Kart Tour will represent the second time that Mario, Nintendo’s flagship character and the most iconic character in video game history, will make his way to iOS. Super Mario Run arrived in the App Store on December 2016 to strong reviews. As part of an incredibly popular franchise, Mario Kart Tour should hopefully meet with equal critical acclaim — particularly since previous ports onto handheld consoles such as the Game Boy Advance and Nintendo DS ranked among their consoles’ top-selling and best reviewed games. Nintendo’s arrival on iOS hasn’t been entirely smooth sailing, however. Although Super Mario Run notched up more than 40 million downloads in just four days, Nintendo said that it had “not yet reached an acceptable profit point,” even after 200 million downloads. Recently, Nintendo confirmed plans to shut down its first mobile game, Miitomo, less than two years after its launch. Despite garnering more than 4 million downloads in under a month, and soon raking in $280,000 a week for Nintendo, interest soon plummeted. Concerning, after struggling to convert free downloads into paid ones, Nintendo’s recent Fire Emblem Heroes employed a free-to-play system featuring micro-transactions, as opposed to the premium one-off payment of Super Mario Run. Hopefully that same mentality won’t carry across to Mario Kart Tour. There has also been concern raised about Nintendo games falling behind schedule — which may explain why Nintendo is being so shy about announcing an official launch date (or, heck, even a launch quarter) for its new racing game. Hopefully these fears are ill-founded, and Mario Kart Tour turns out to be the success that Nintendo and its fans are wishing for. We can’t wait to see what the game has in store. Sometime in “fiscal year ending in March 2019,” of course.